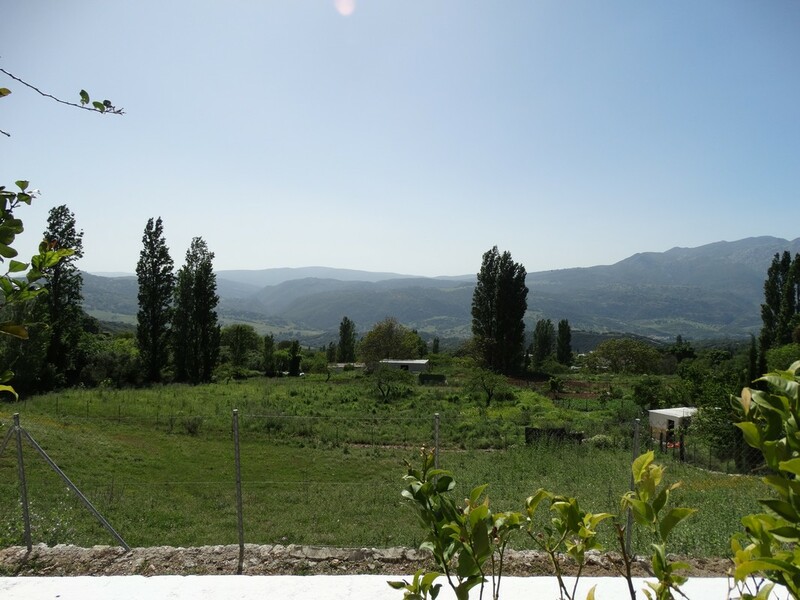 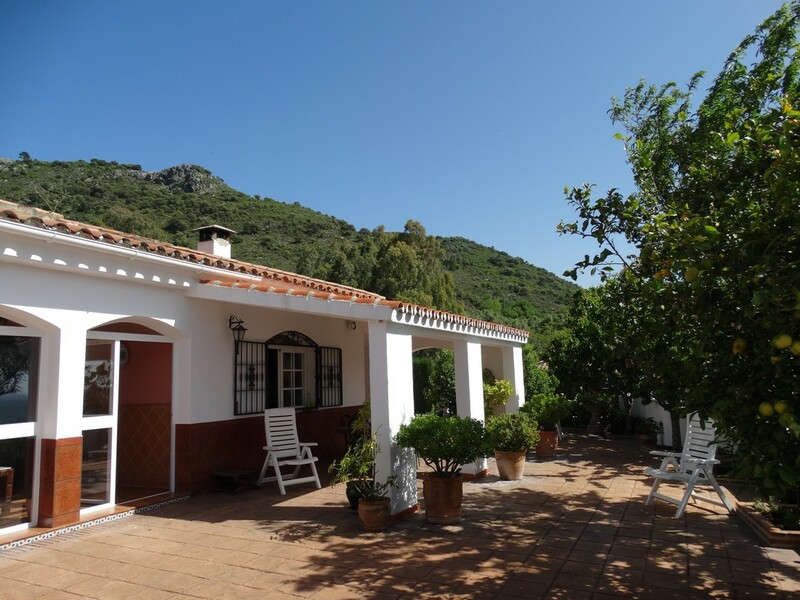 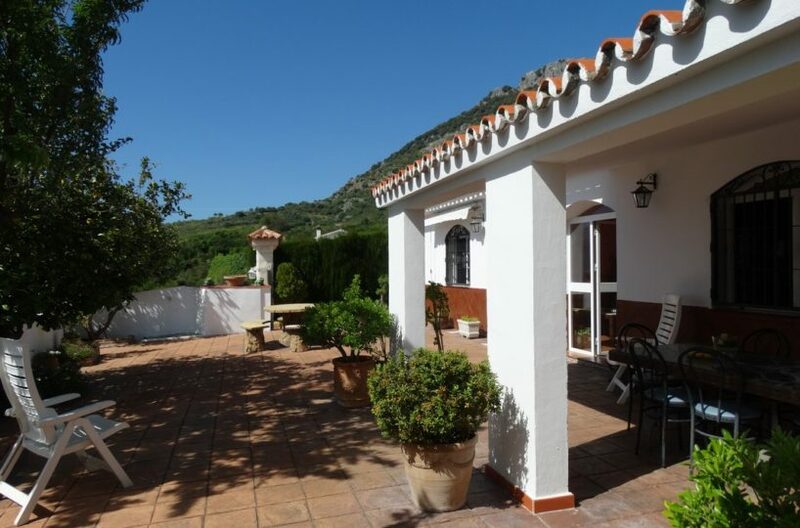 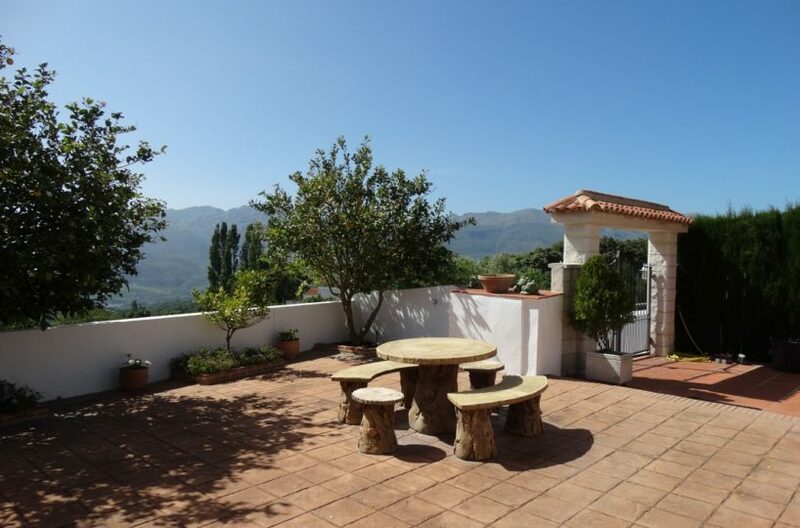 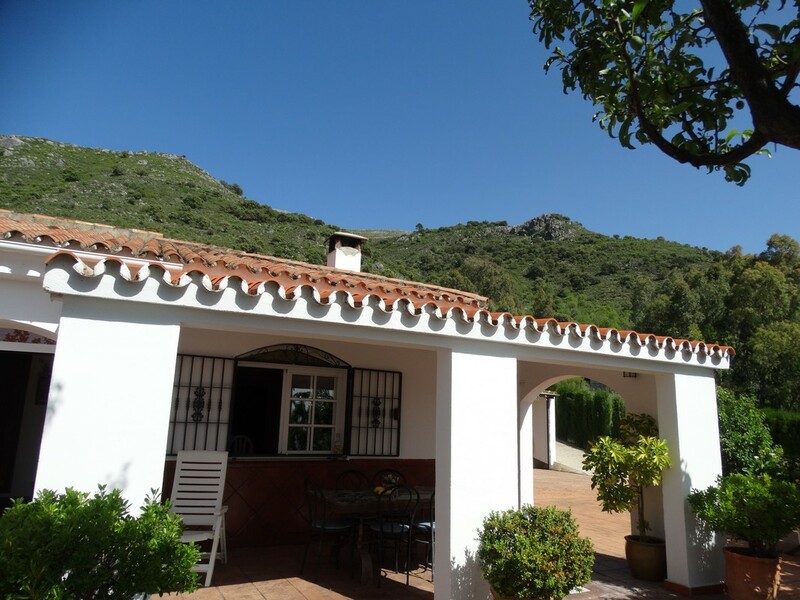 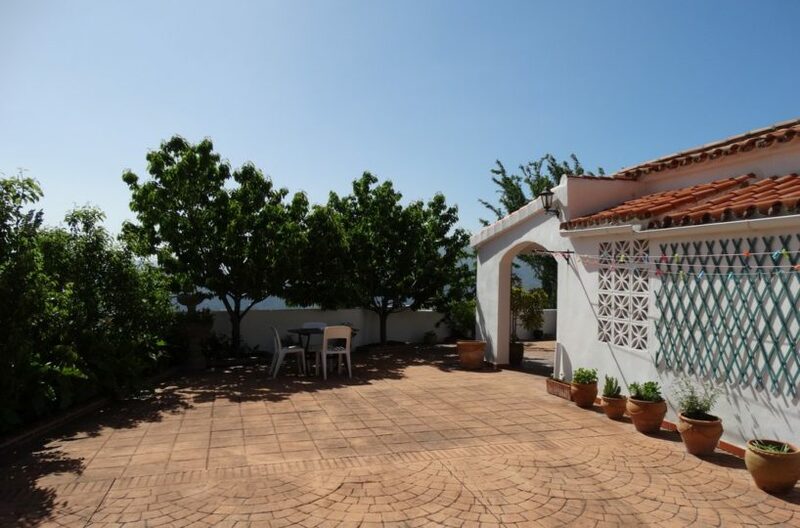 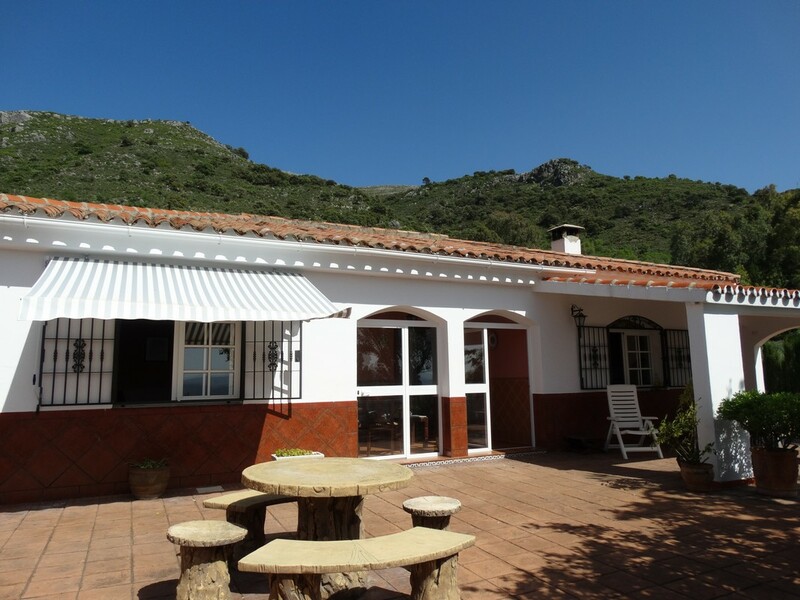 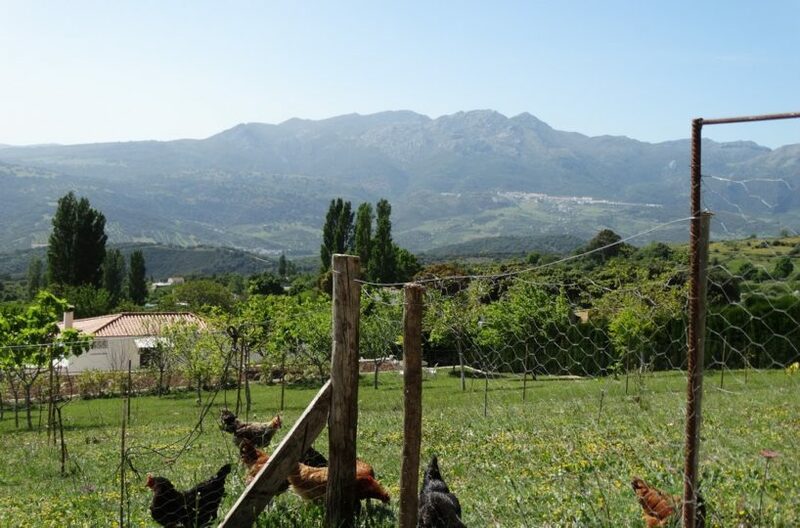 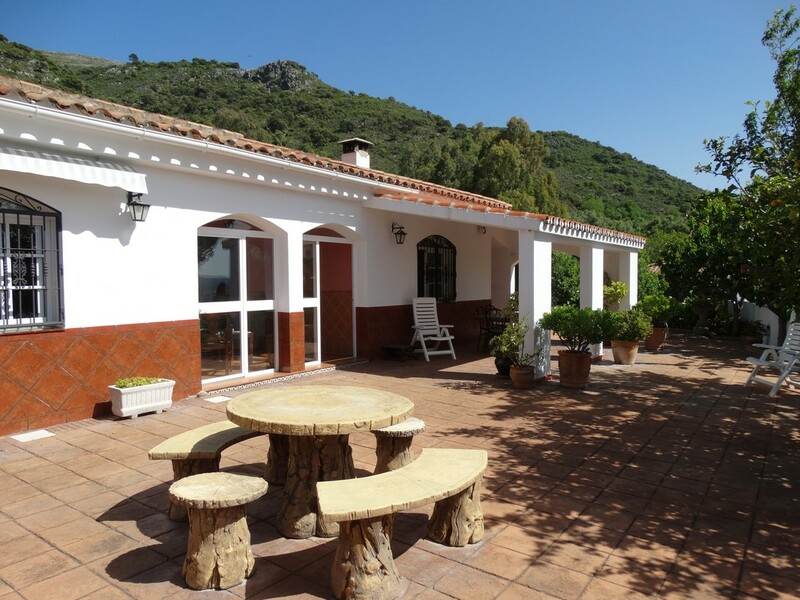 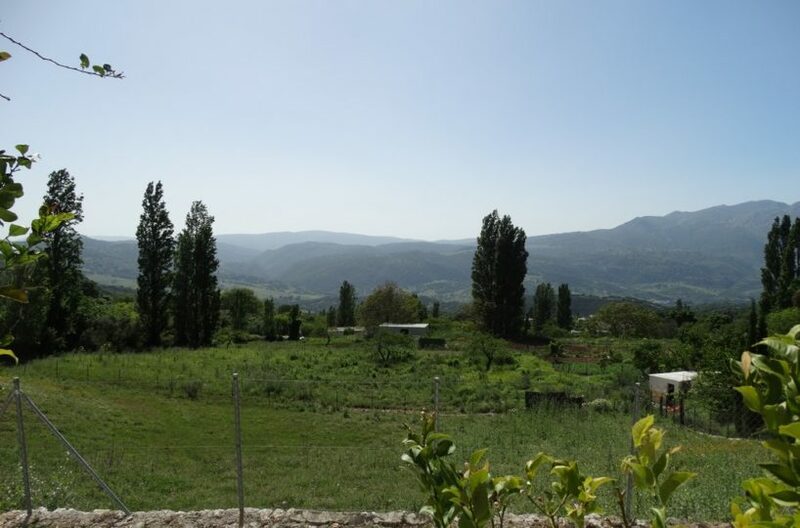 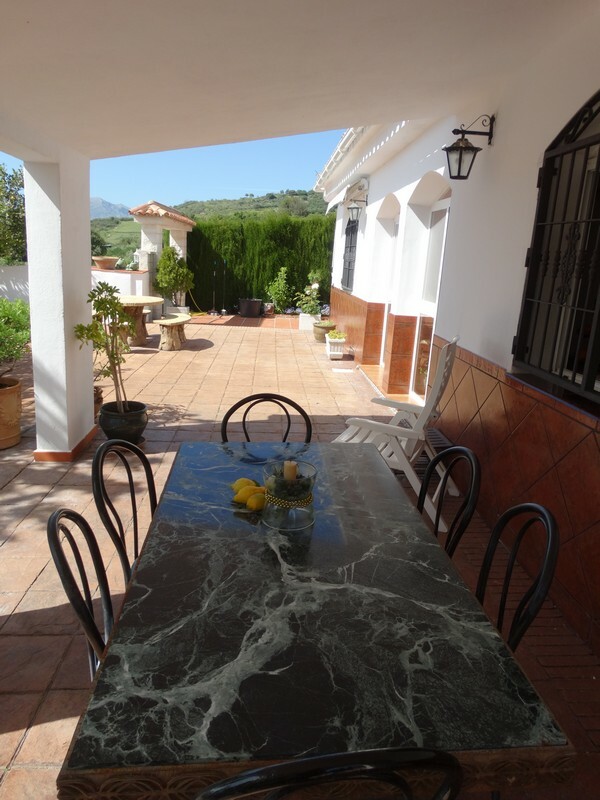 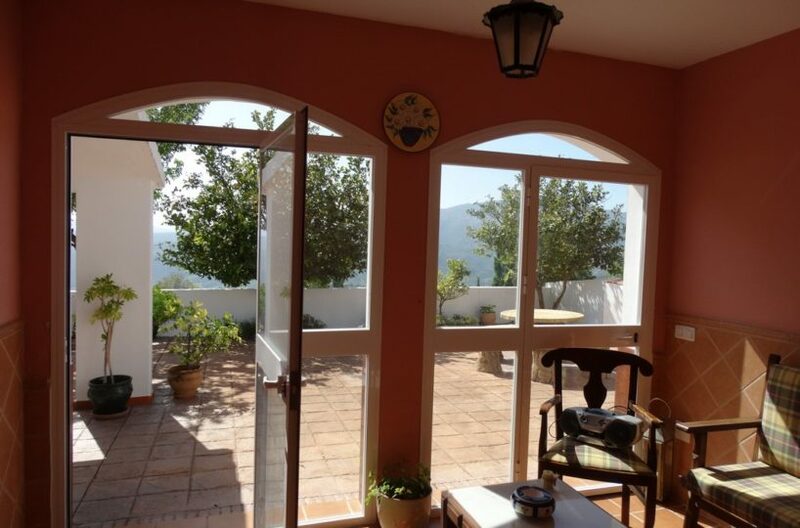 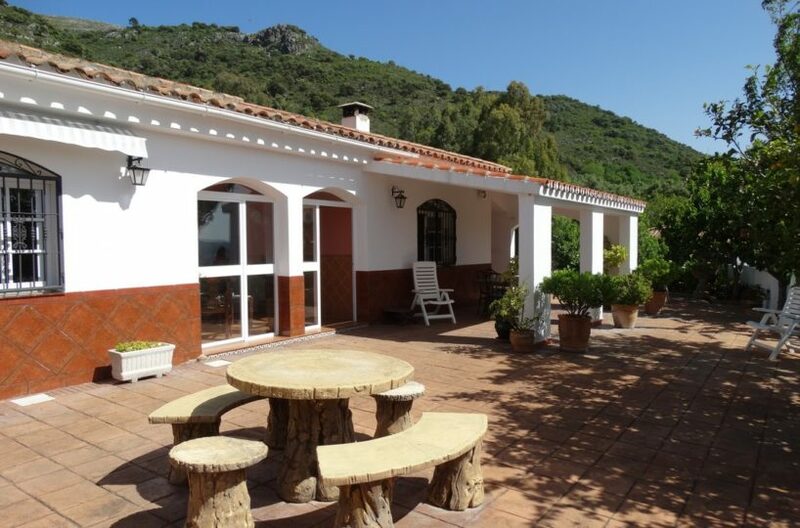 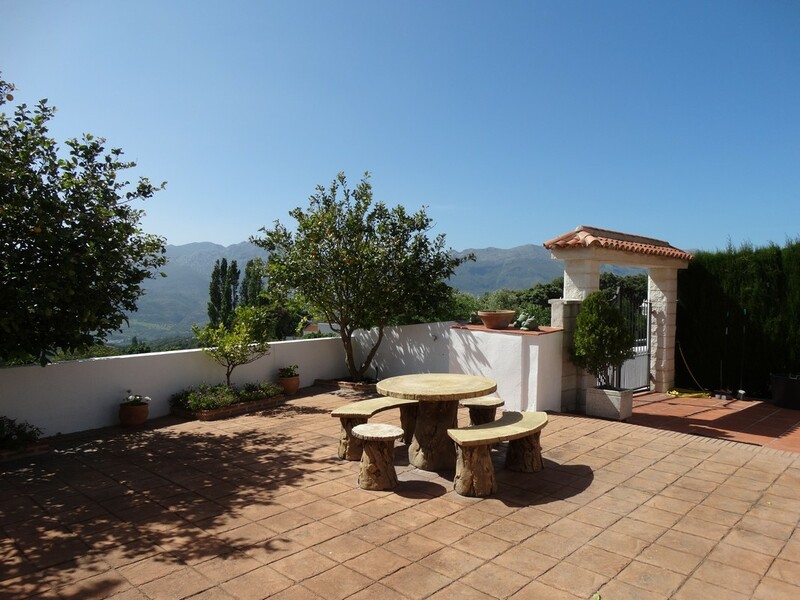 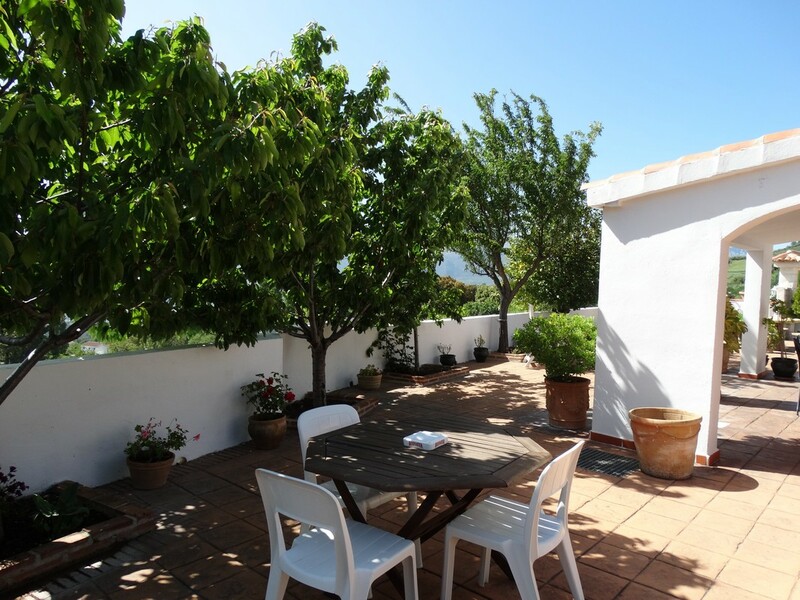 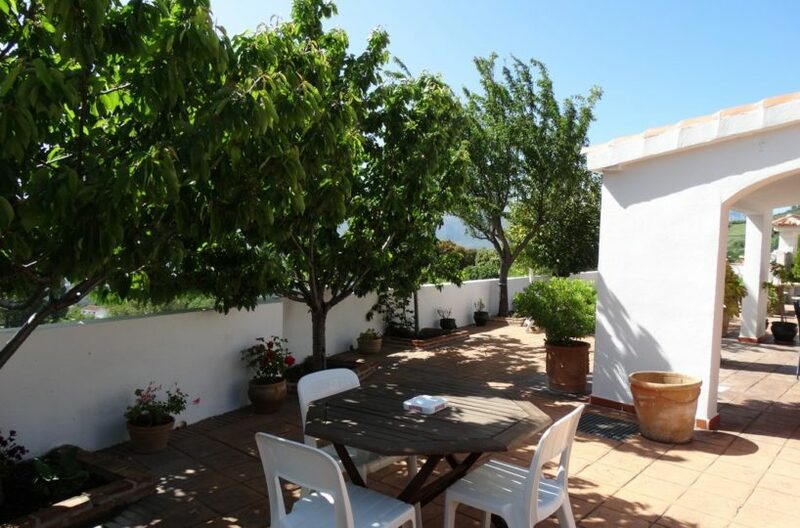 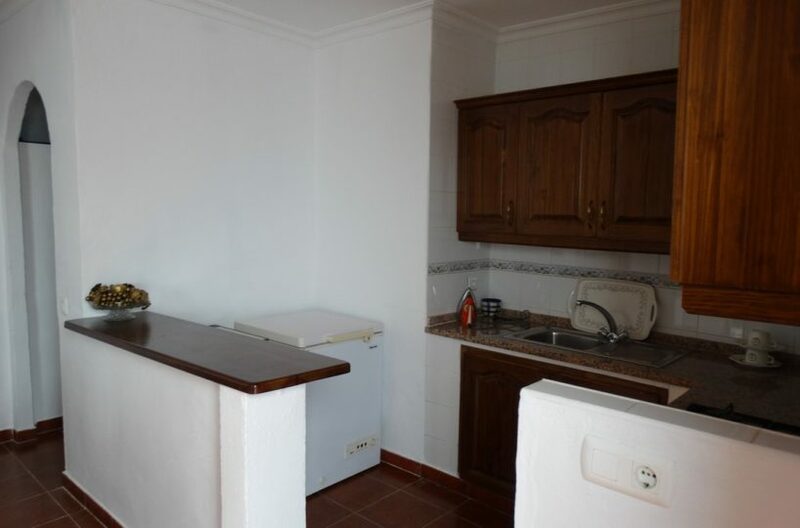 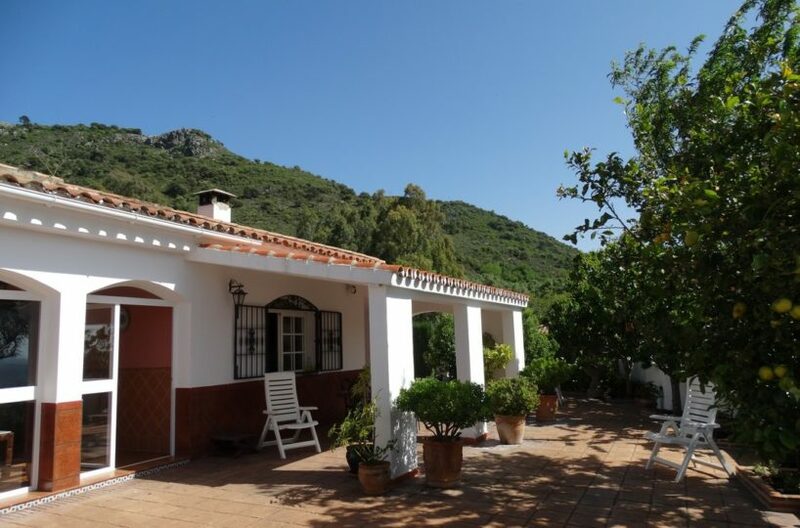 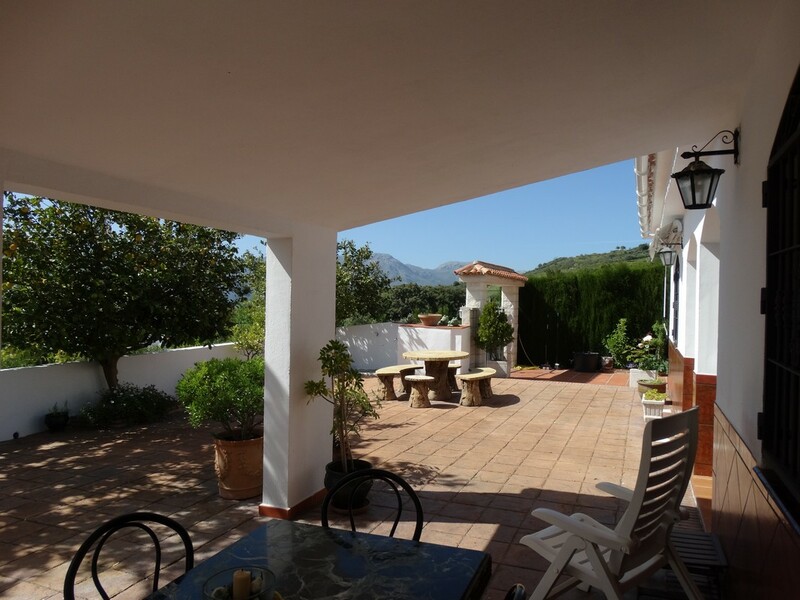 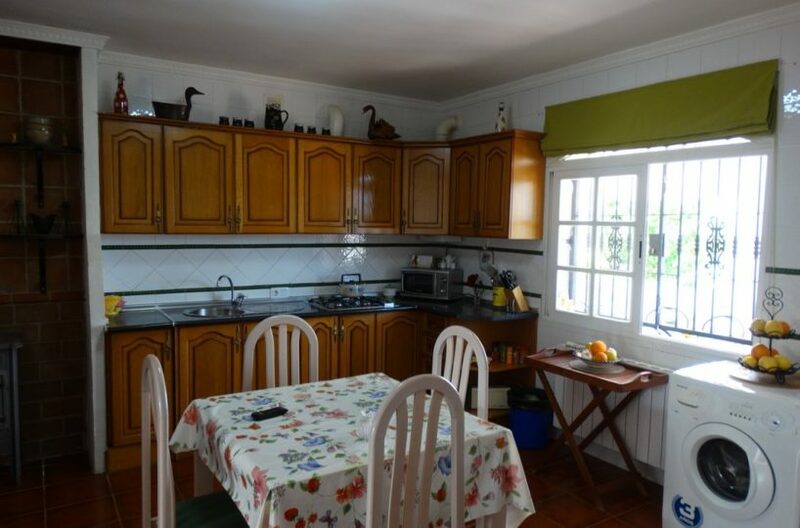 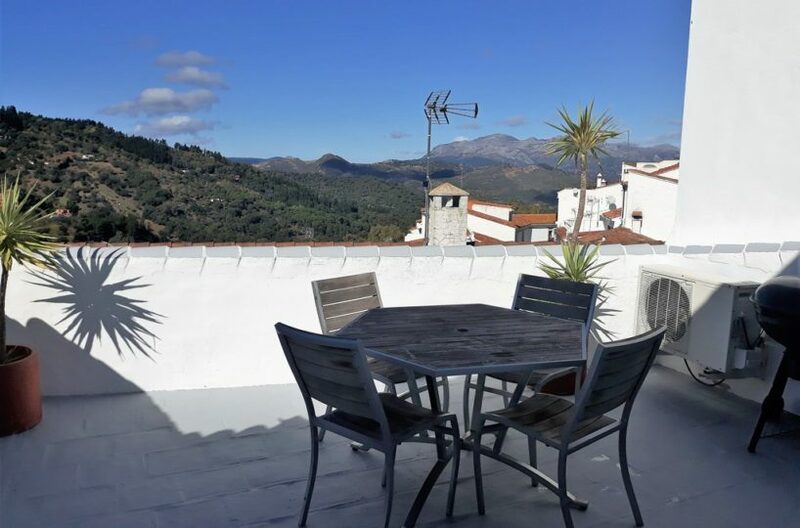 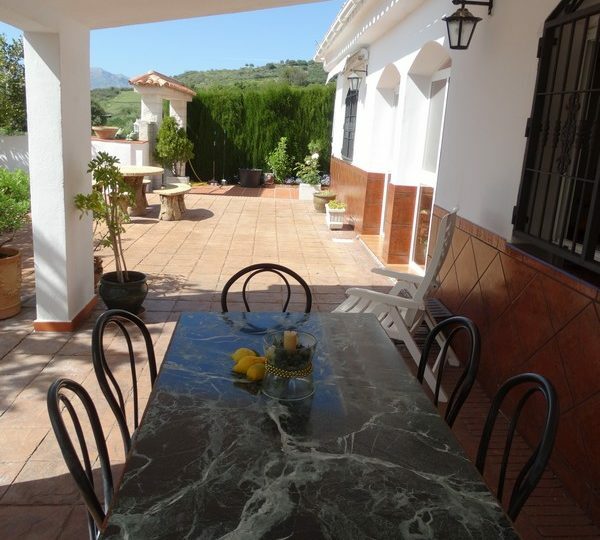 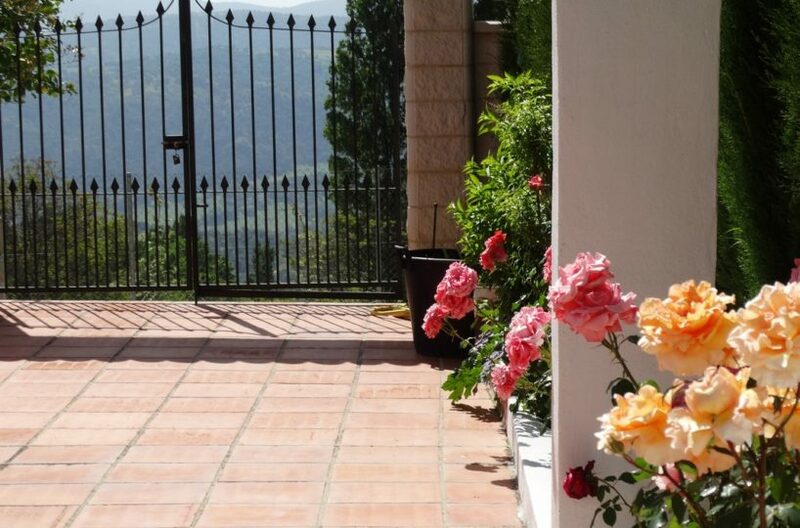 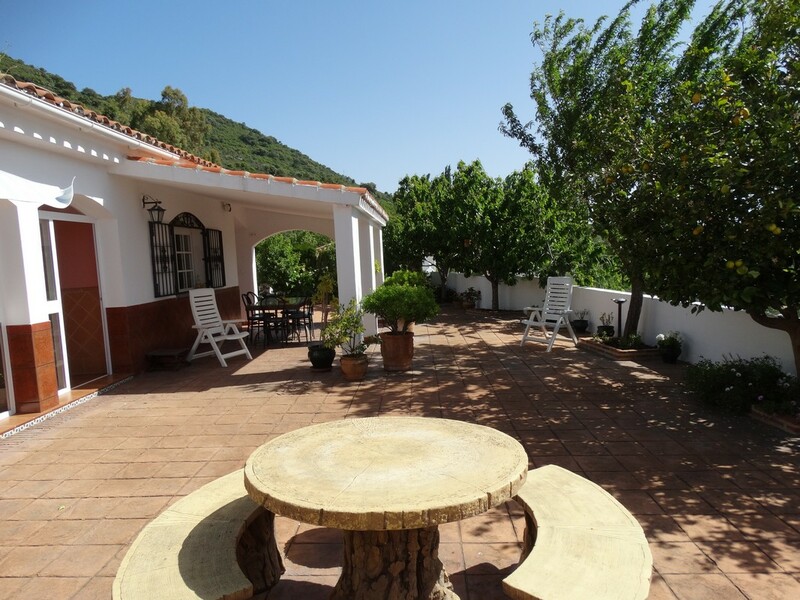 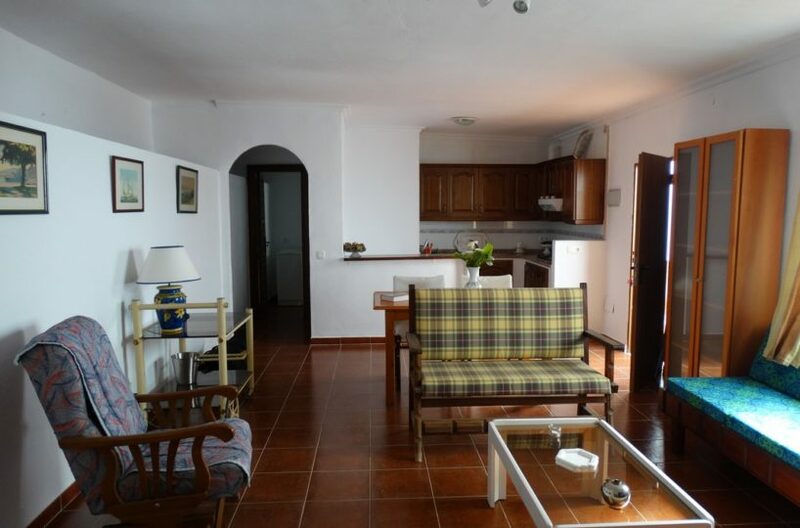 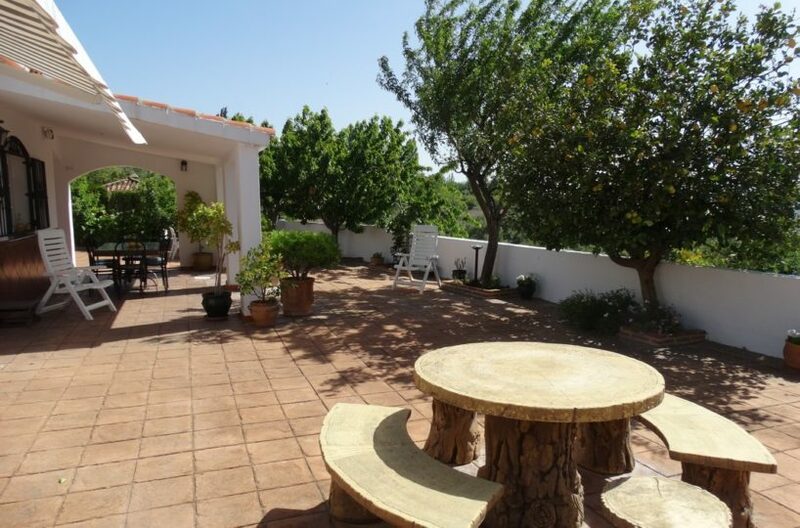 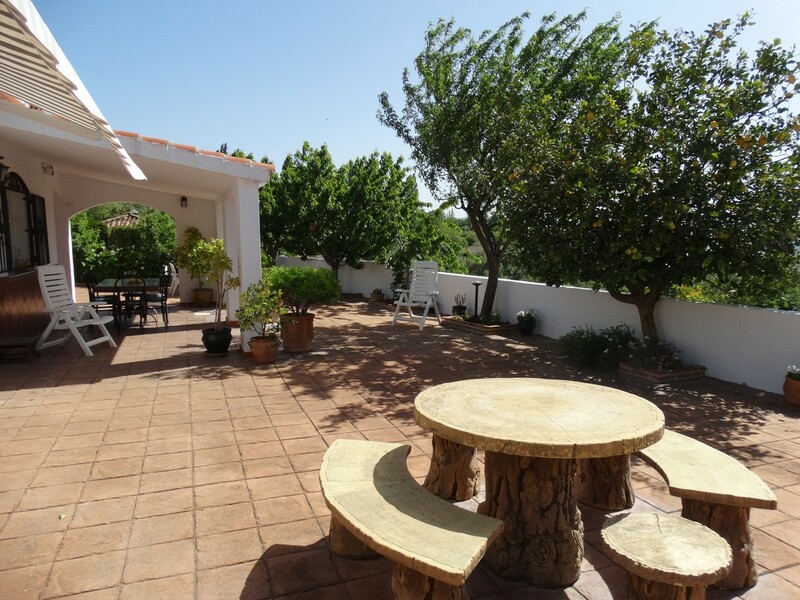 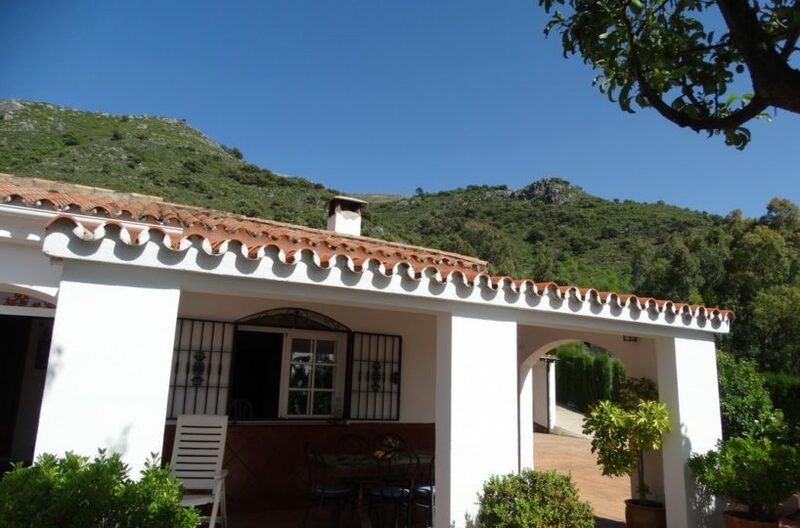 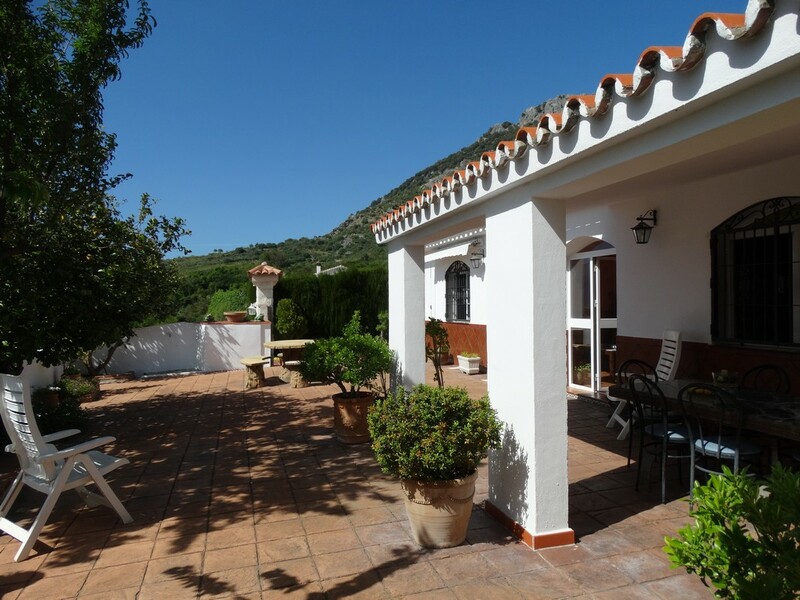 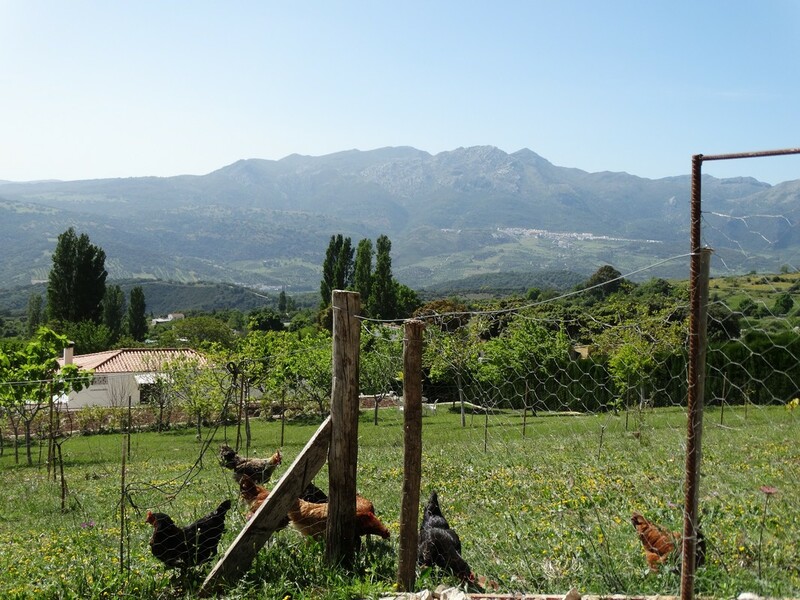 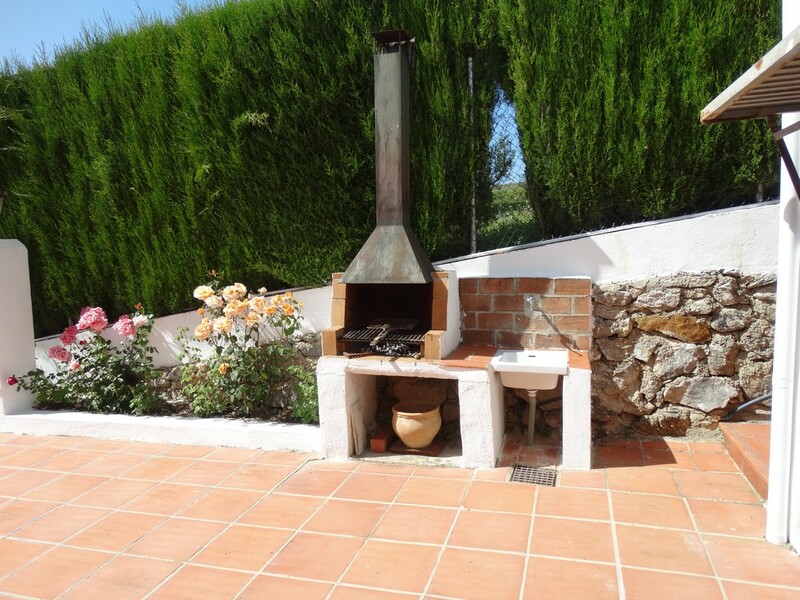 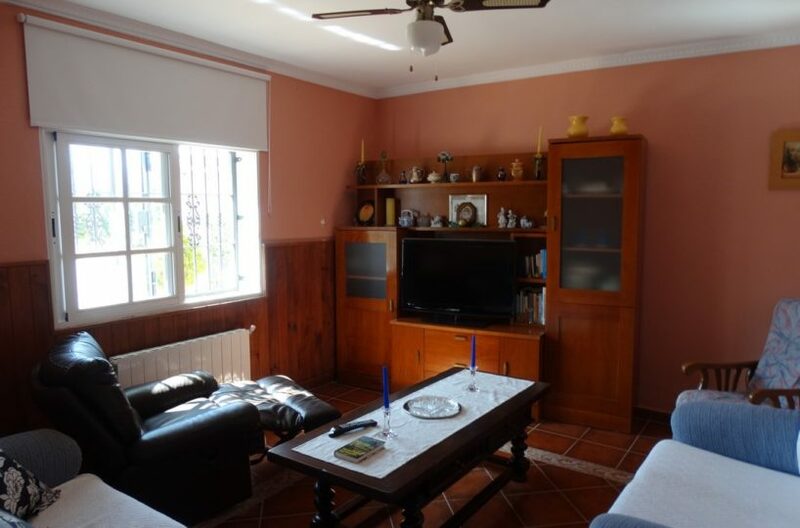 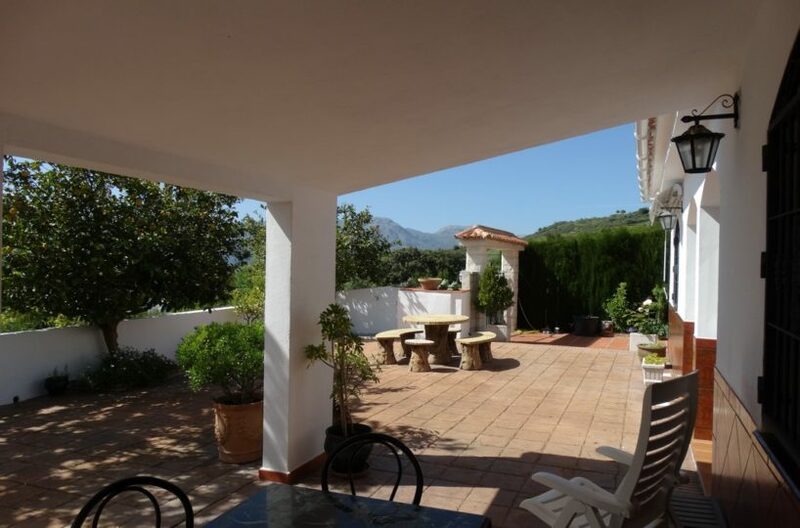 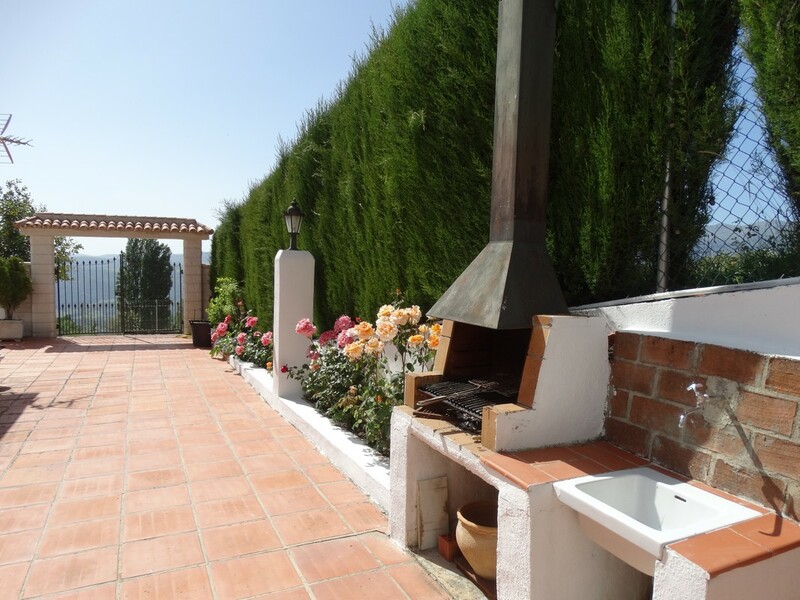 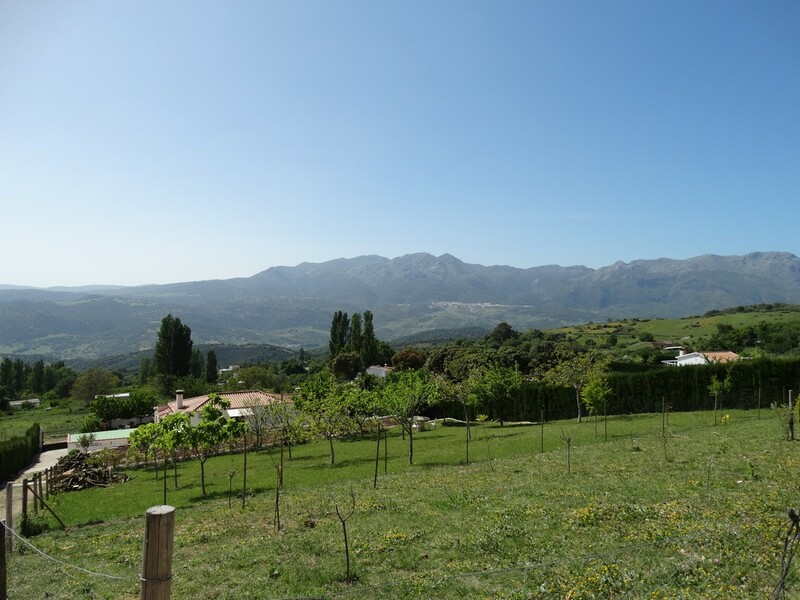 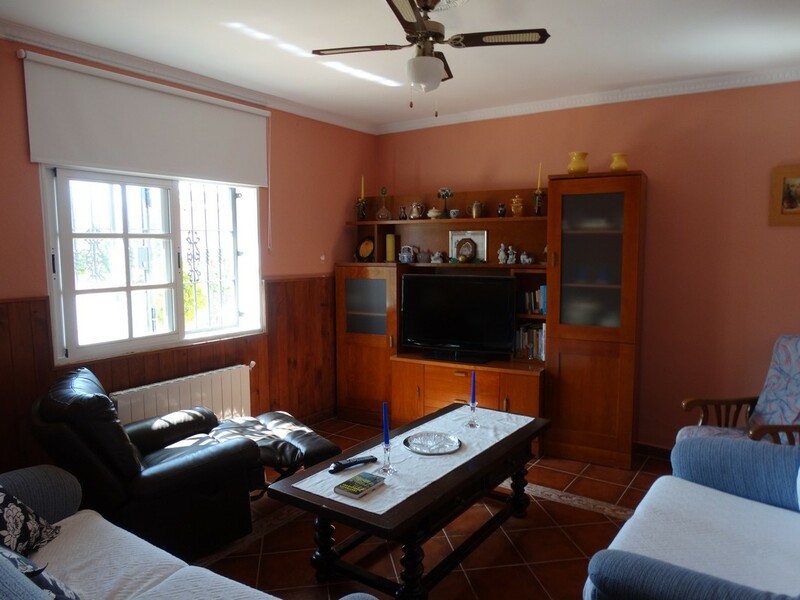 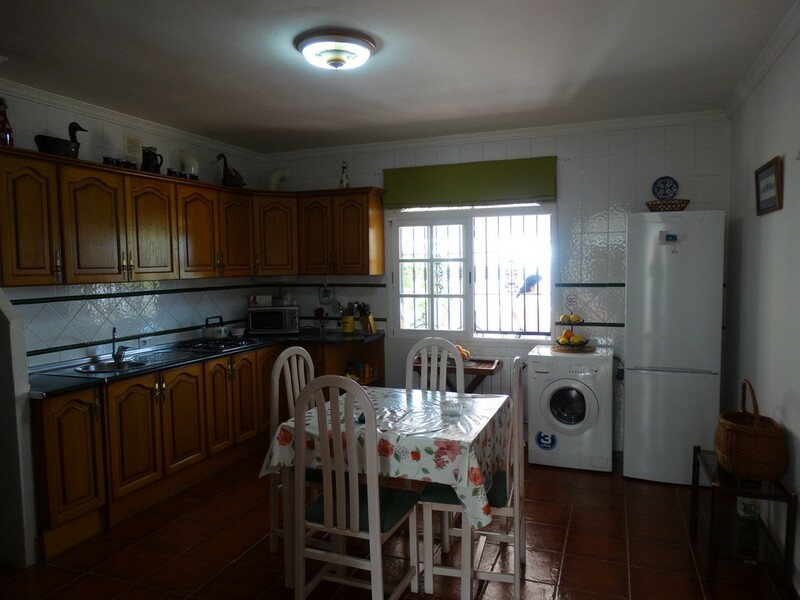 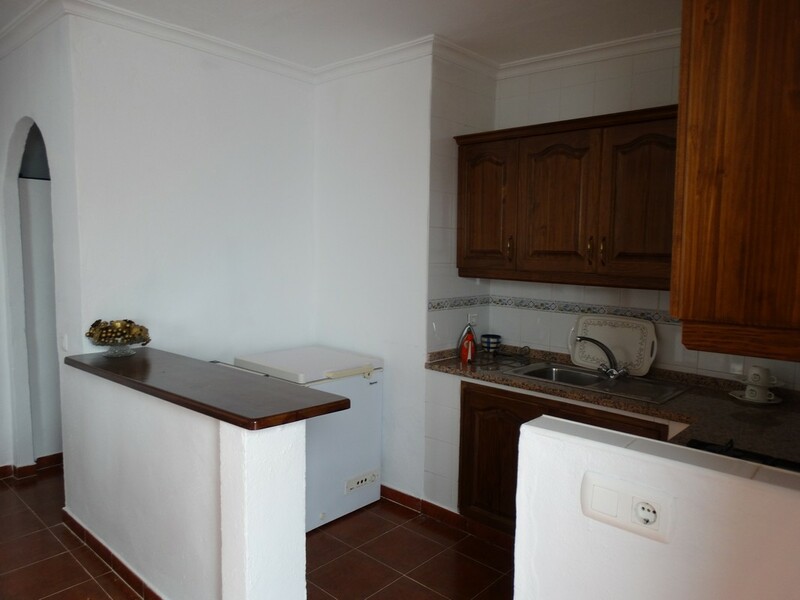 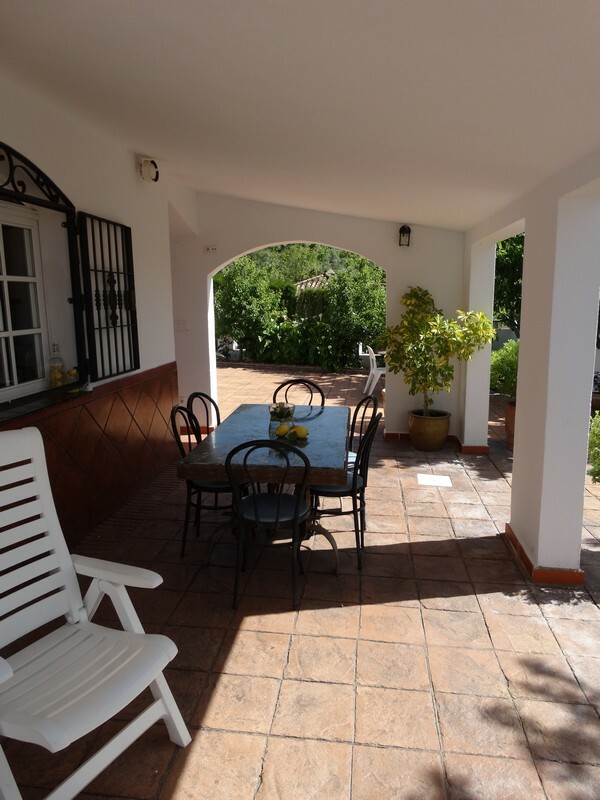 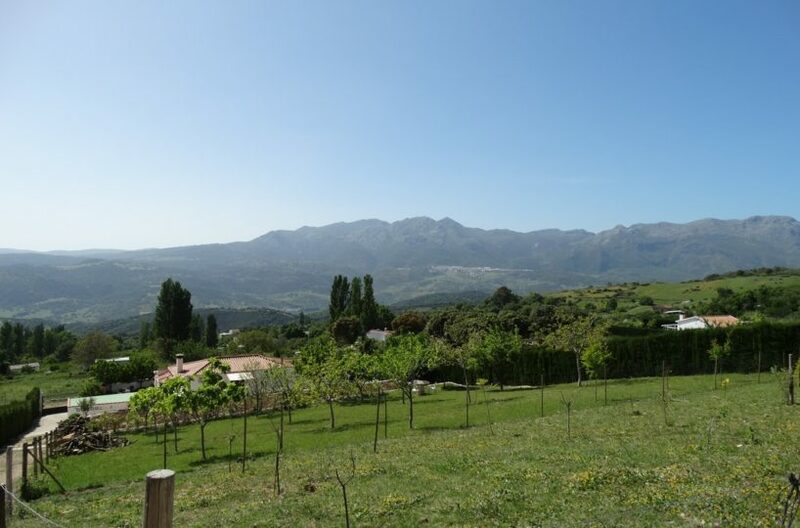 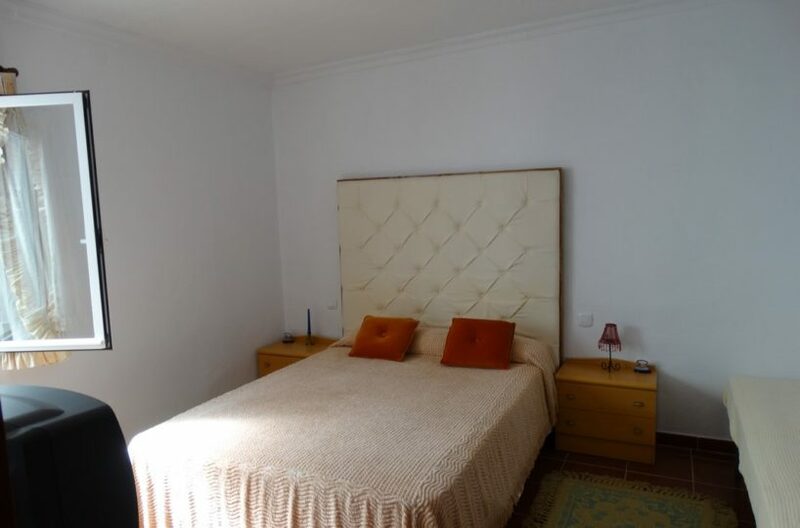 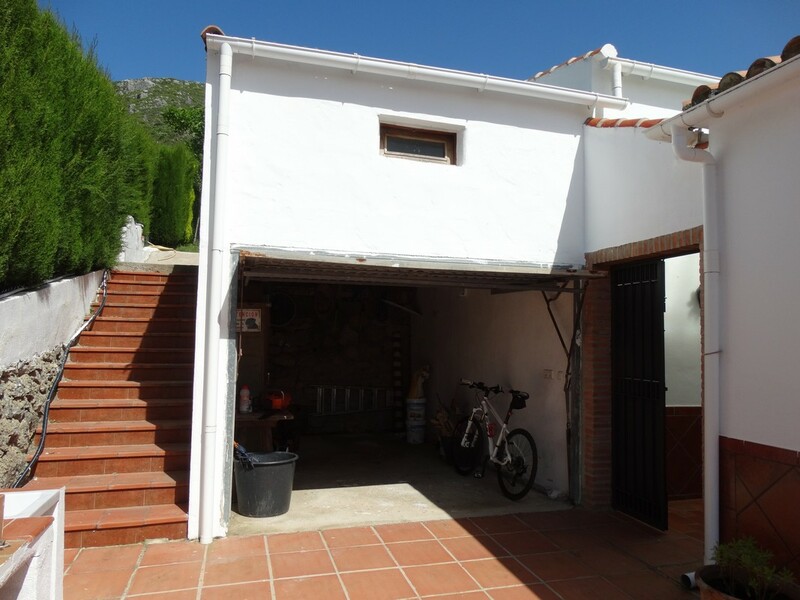 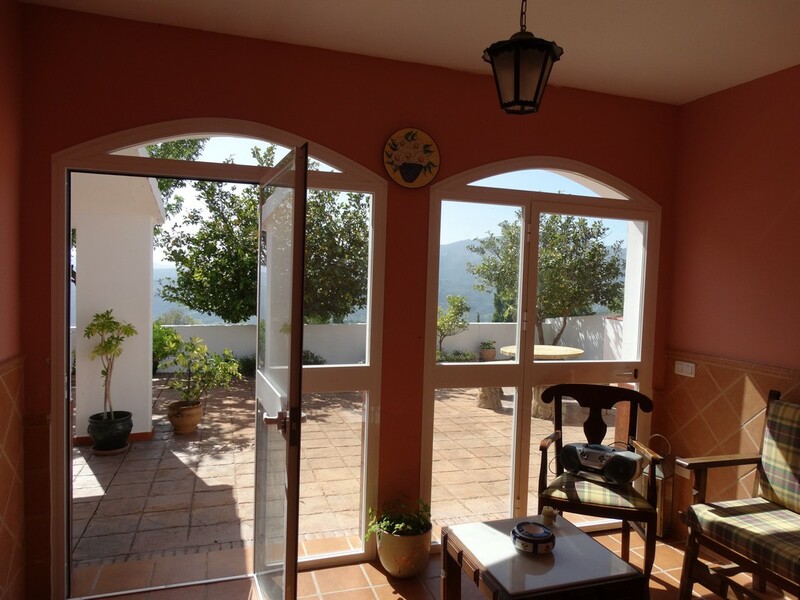 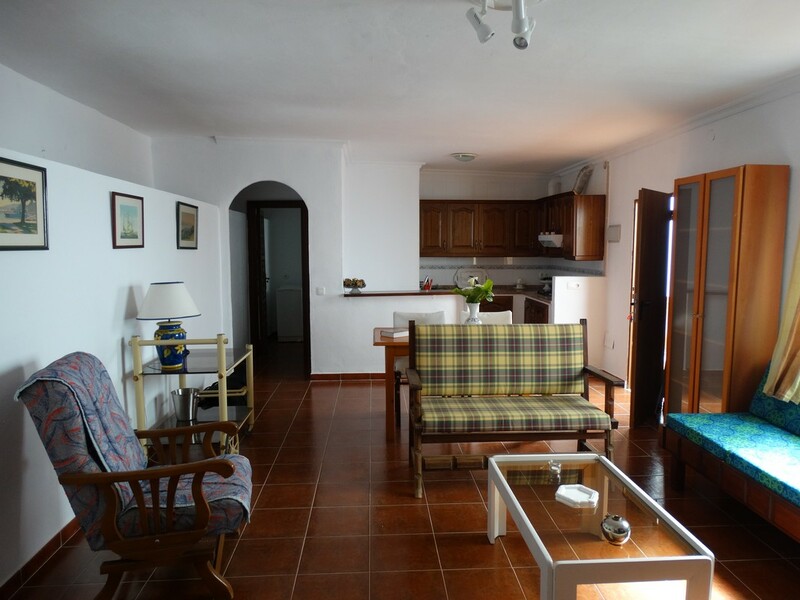 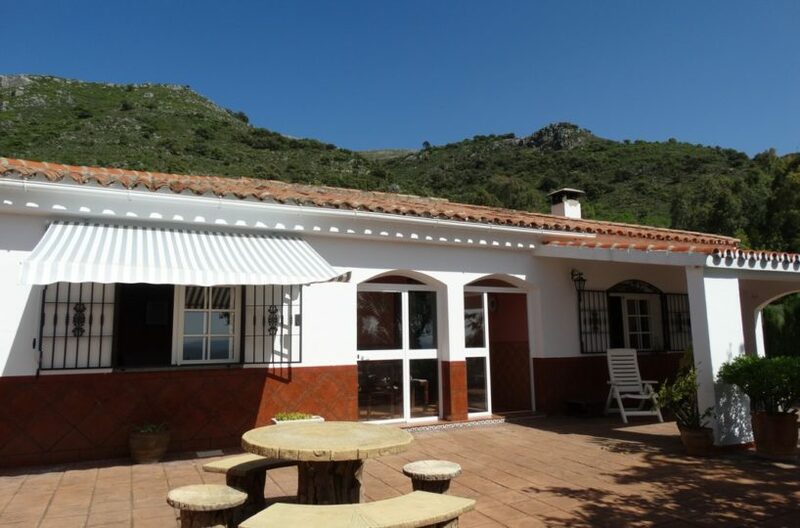 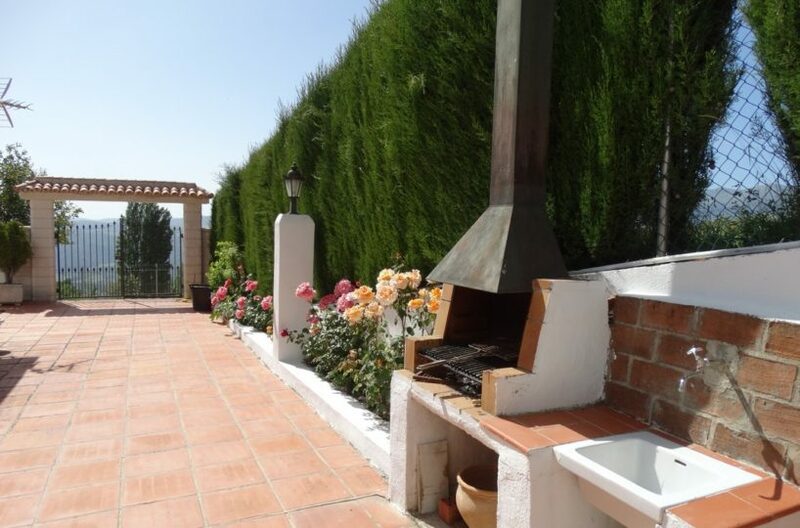 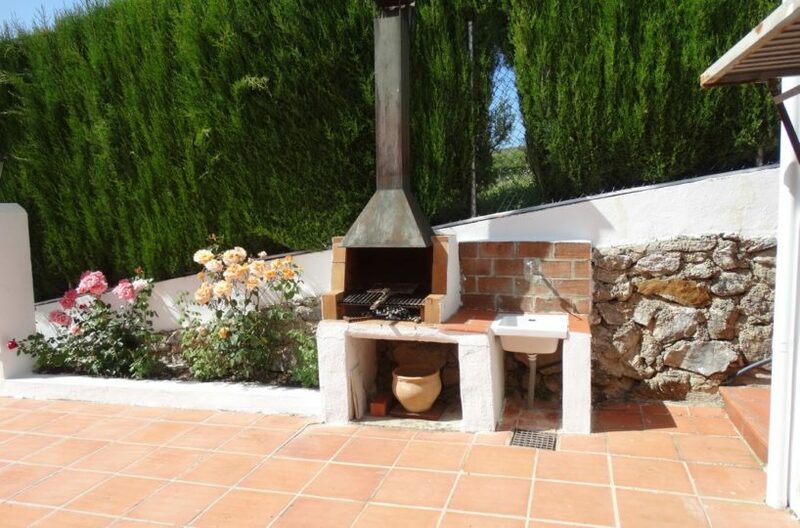 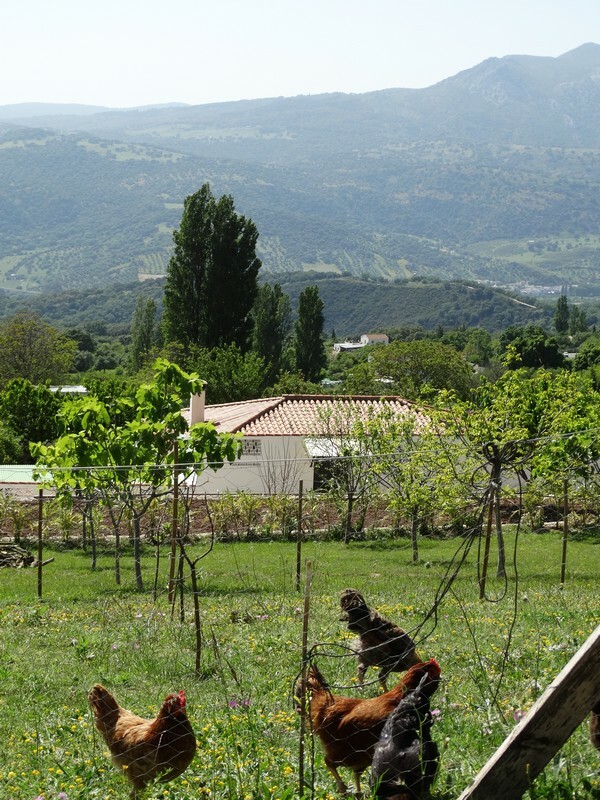 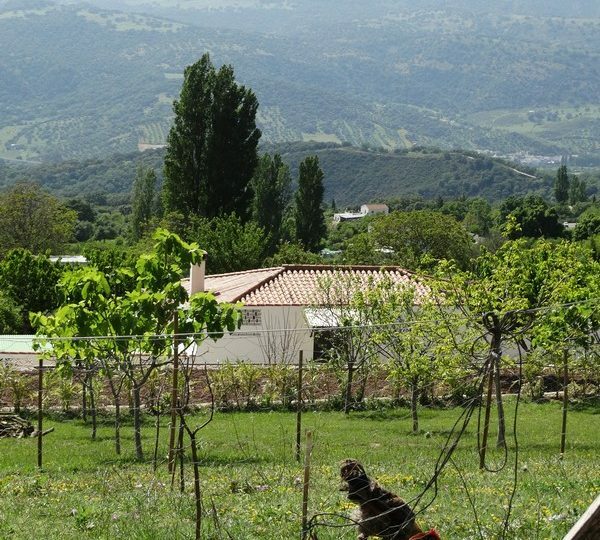 Lovely country home with great panoramic views over Salitre valley. 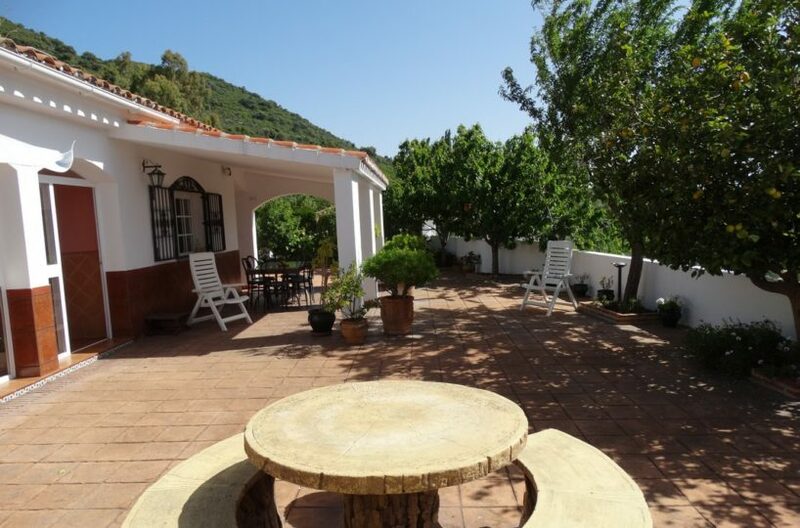 The main house has 3 bedrooms one bathroom, living room kitchen and a very large porch and front patio with incredible views all around. 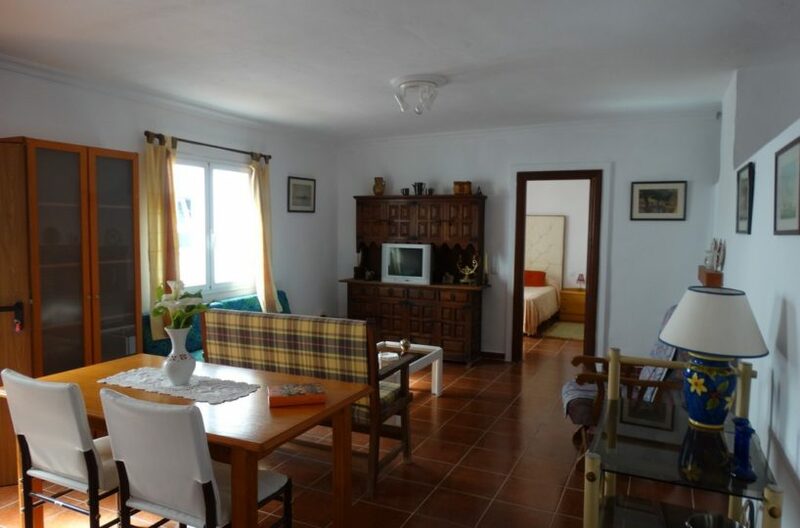 There is a guest cottage next to the main house that has one bedroom bathroom and living room, but a second bedroom could be made by going through to the garage on the side of it. 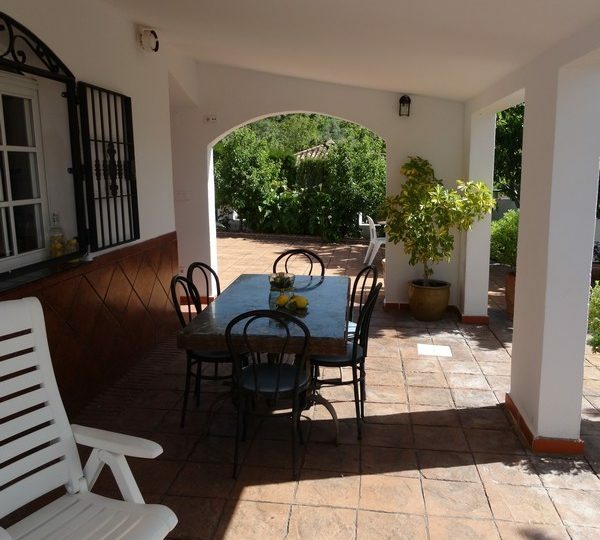 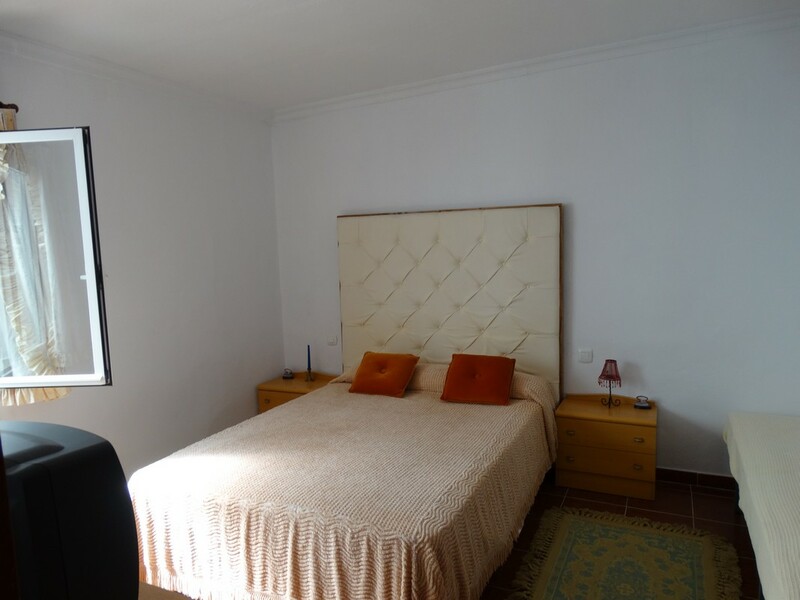 the house has a clean and simple design of a more modern spanish style. 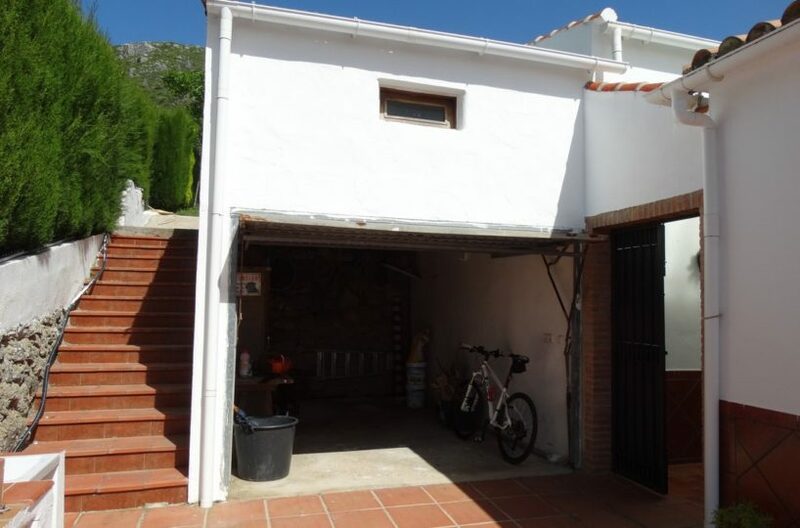 very well built and solid with a large plot of land behind the house. 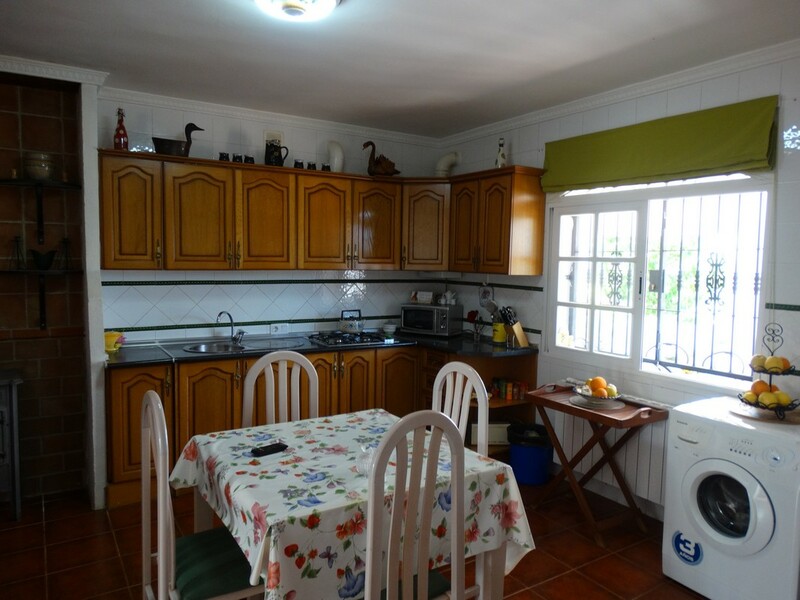 It has good access with a great venta or country restaurant just down the road. 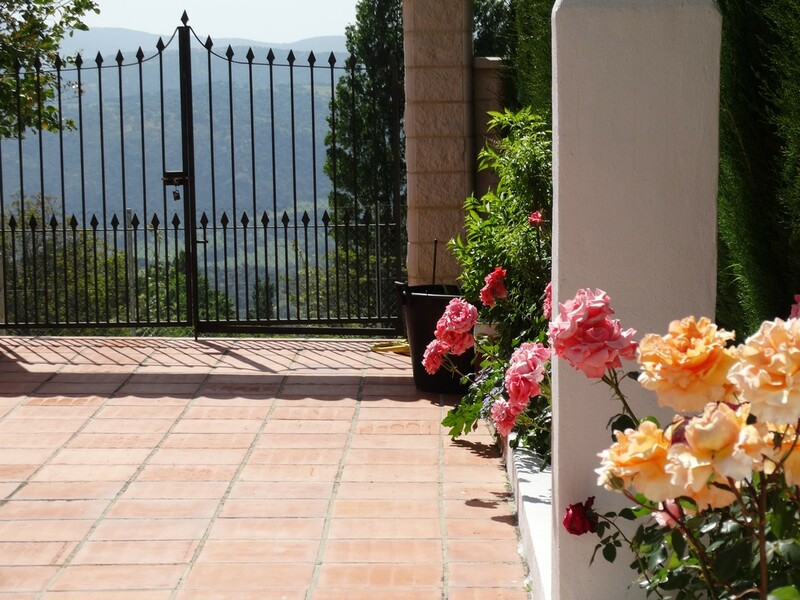 Great access to Gaucin, Ronda and Cortes all an close drive away.